Mark McCall takes charge as global segment leader, as Reilly vacates the leadership position he has held since 2011. 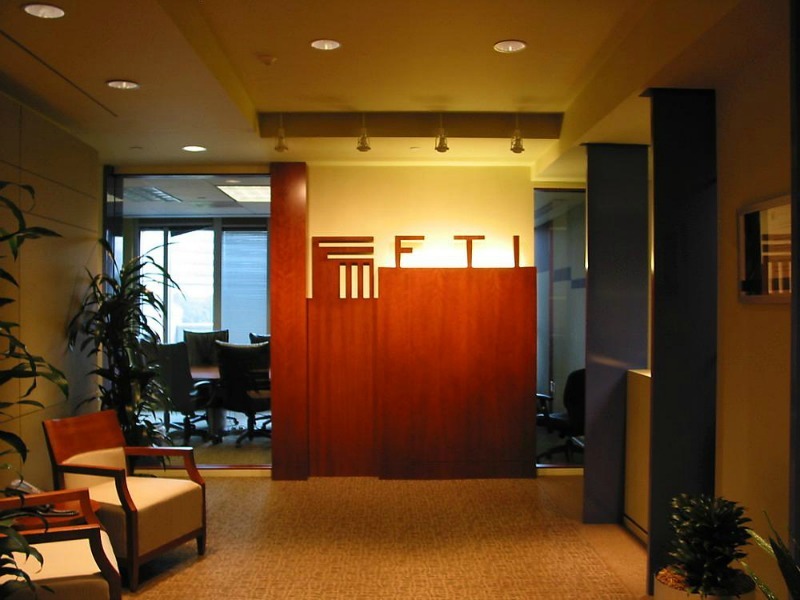 WASHINGTON, DC — On the heels of a string of leadership departures, FTI Consulting strategic communications CEO Ed Reilly is stepping down from his leadership role. In his new role, McCall will hold a seat on FTI’s executive board, joining other segment, regional and corporate leaders. Prior to his most recent role, McCall served as COO of FTI’s strategic communications segment, which recently reported dismal Q2 results, with revenues down 7.4% to $46.2m. Reilly, who has held the top communications role since 2011, will stay with the company, changing his focus to client development and assisting with the leadership transition, according to FTI. "Mark brings the ideal mix of client management and development skills, operational experience and leadership capabilities to this role," FTI president and CEO Steve Gunby said in announcing McCall’s appointment. “He believes passionately in the ability to grow the business by positing ourselves at the heart of the most important client issues and attracting and developing great people. I am confident he will steer the segment toward the next stage of its evolution and growth." Reilly is the fifth FTI senior leader who has or will be stepping down from their most recent or current roles with the strategic communications firm. In July, FTI confirmed the pending departures of Gulf head John Hobday, Asia-Pacific lead Paul Marriott (for a major role at Macquarie Bank) and veteran exec Jon Aarons. A fourth MD at the firm, Gareth Wynn, left the firm earlier after leading its energy practice for almost two years.